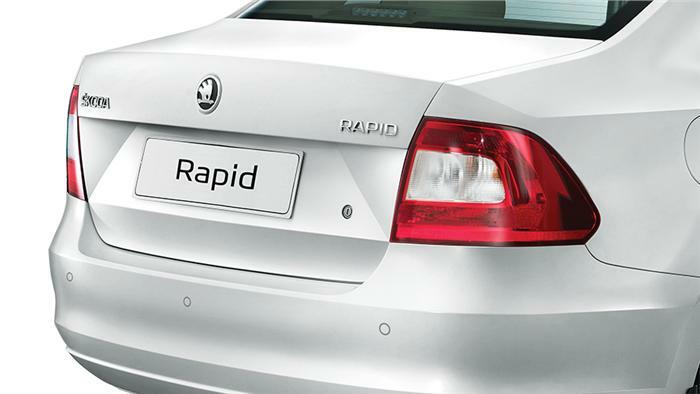 SKODA Auto India today announced the launch of the ‘Zeal Edition’ across its entire model range. The Zeal edition will sport series changes within the Superb, Octavia and Yeti products; and will have comprehensive accessory packages across three Rapid variants. The new variants across the Superb, Octavia and Yeti model range will sport premium black interiors which includes – black Alcantara leather seats, black dashboard and black door trims. The SKODA Rapid Zeal edition will feature leatherette and Alcantara seats, navigation device with rear view camera, rear Parktronics, observation mirror and floor textile mats. The ‘Zeal edition’ will visually differentiate itself with new attractive black interiors across the Skoda Superb, Octavia and Yeti model range. The ‘Rapid Zeal edition’ will have additional accessories like rear Parktronics, navigation device with rear view camera, leatherette and Alcantara seats.